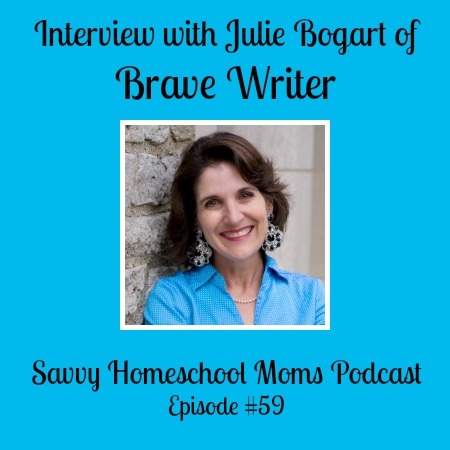 In this episode, the moms talk about what they’ve been up to since last they recorded, and share the first half of their interview with Julie Bogart, founder and owner of the language arts and writing curriculum, Brave Writer. 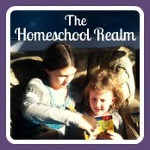 *NOTE FROM TINA: Savvy Homeschool Moms episode about Noodle Homeschool mentioned in this episode–doesn’t exist. WOOPS! Apparently I’ve never even explained Noodle Homeschool fully on the show so I’m going to have to do that in the next episode! SO SORRY! Check out the link for info for now. Moving Beyond the Page – homeschool curriculum for hands-on, creative, and gifted learners. Learn more at www.movingbeyondthepage.com. 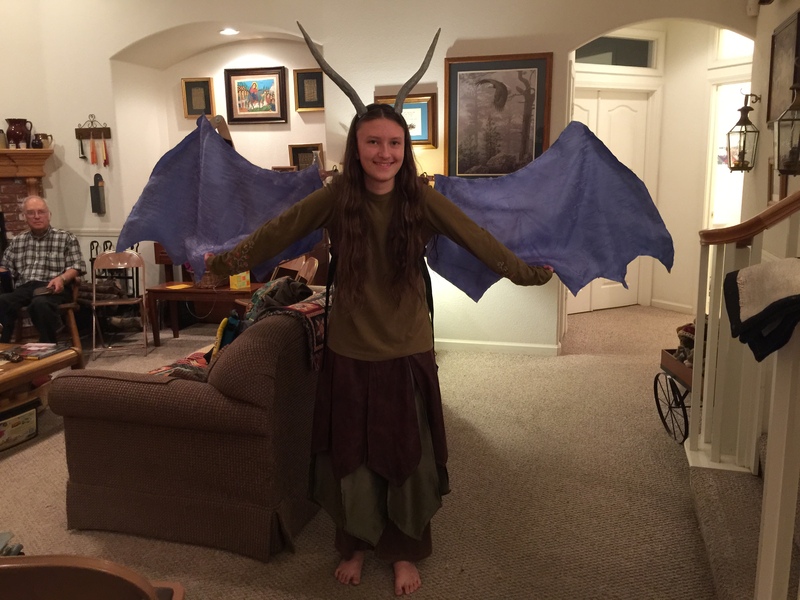 Math Mammoth – Publisher of student directed math worktexts that all the Savvy Homeschool Kids use. Learn more at www.mathmammoth.com. Pandia Press – Publisher of REAL Science Odyssey and History Odyssey. Check out their fantastic Try Before you Buy! Learn more at www.pandiapress.com. What is the discount code for the bravewriter products? I can’t find it now. And thank you for introducing her to me. I have been binging on everything I can find of hers and am in love. She is changing my life. Thanks again! If you're going to buy something on any of the below sites...buy through the links below and we get a small percentage! THANK YOU!!! Click the "donate" button above to give back to the show via Paypal... For another option, we've set up wish lists that can be viewed by clicking on the appropriate gift graphic above, and purchased/ shipped directly from Amazon to us!